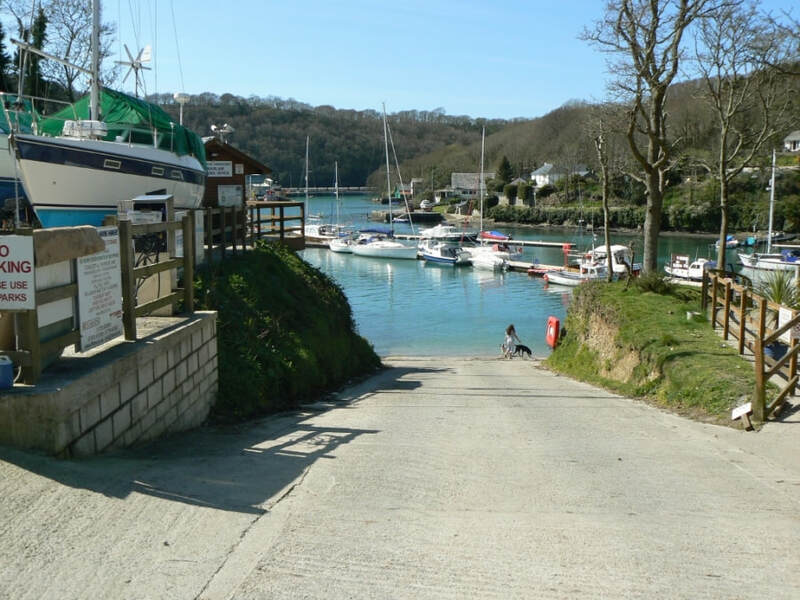 Penmarlam boat park is owned and operated by the Fowey Harbour Commissioners in the secluded Mixtow Pill. In addition to having excellent launching and recovery facilities the is boat storage , toilets and showers together with visitor and residents berthing facilities. There is a excellent chandlery and a superb independent place to eat and pass a leisurely time with Trevor and Allan the owners.